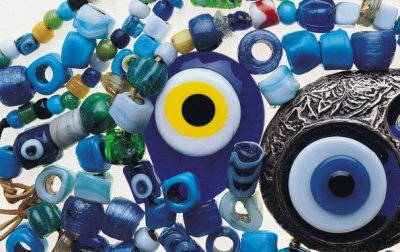 The belief in the powers of the nazar boncuk, or "evil eye bead," is found throughout the Mediterranean and Aegean, spreading from Turkey to as far east as the Turkic Republics. 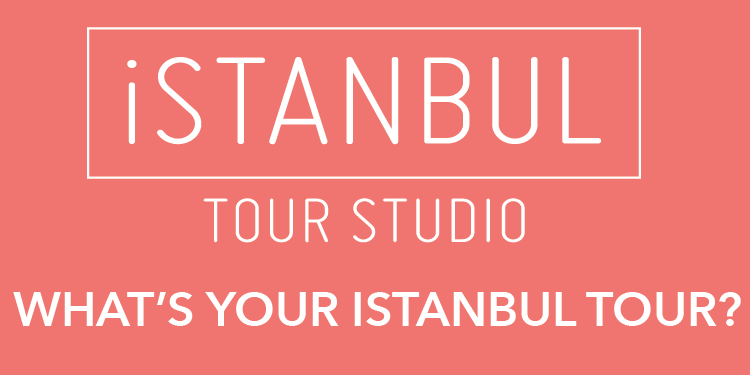 An Istanbul guide is the first step in understanding how the cult of the blue beads spread even past Britain—to Ireland to be precise. The Turkish word "nazar" actually derives from the Arabic for "eye" or "look". That seems innocuous enough, but this kind of "eye" or "look" is rather dangerous. Millions of people around the world believe that the evil eye can cast a kind of spell on the object of its gaze: a healthy person can fall ill or a much-admired crystal vase can fall and break into a thousand pieces or your brand new car break down at the first red light.